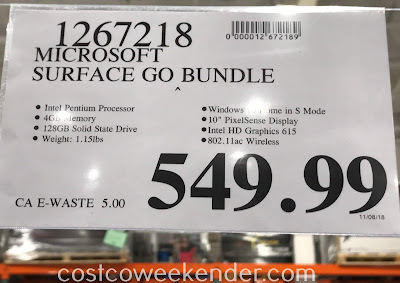 Nowadays it's common for people to have a ton of devices: smartphone, tablet, and laptop computer. Sometimes you need to consolidate some of these items especially when you travel since you don't want to be lugging things around. 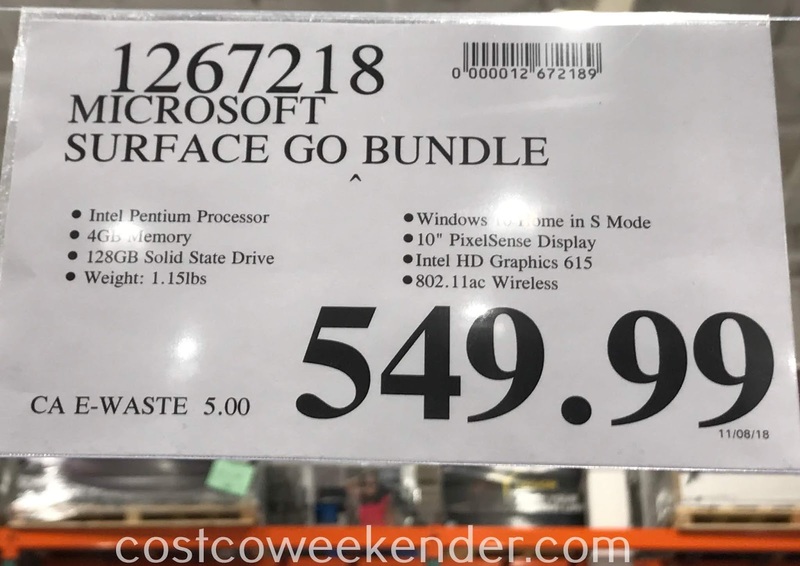 With the Microsoft Surface Go Bundle, you can combine the computer and a tablet to lighten the load. 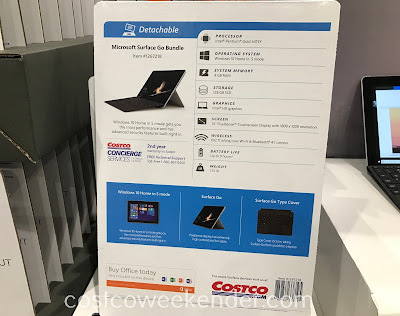 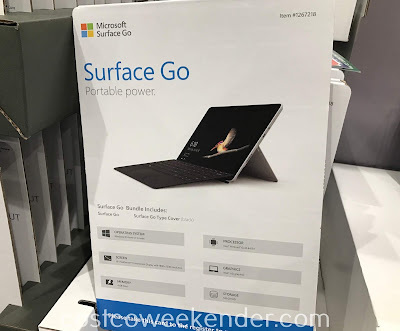 The Microsoft Surface Go Bundle comes with the Microsoft Surface Go and a protective cover. The Microsoft Surface Go gives you the convenience of a tablet with its touchscreen and a laptop computer, so you can get some work done. 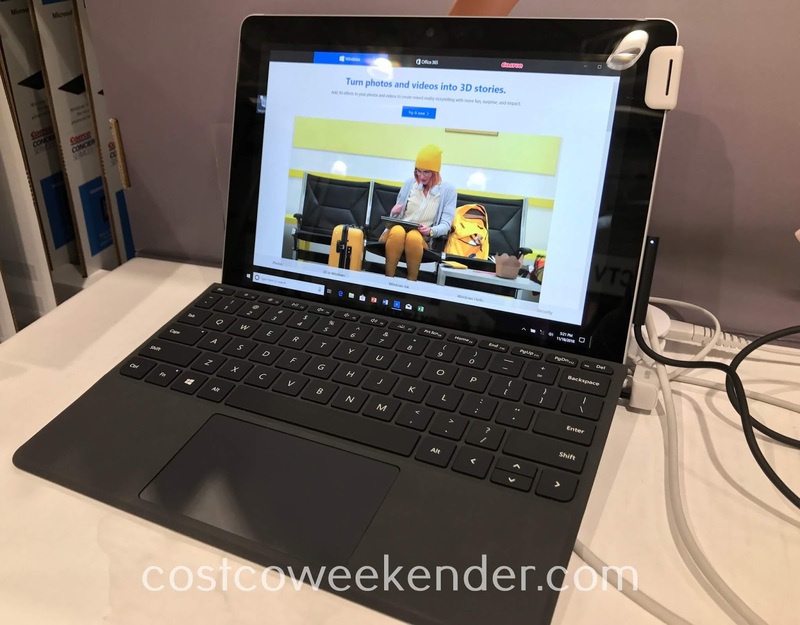 You won't have a problem checking email and browsing the web with the Microsoft Surface Go.